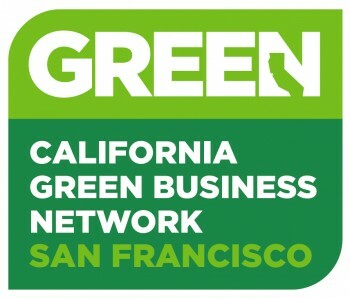 The San Francisco Green Business Program is hosting a panel event discussion and reception on Thursday, January 24th from 5:30 -8:00 at 1455 Market St (1st Floor Conference Room). 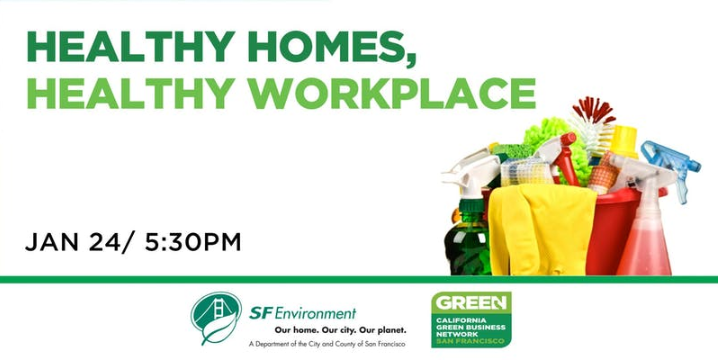 Healthy Homes, Healthy Workplaces will provide information and resources to help you reduce your exposure to harmful chemicals in everyday products found at home and at work. This event is FREE and open to all! Hope to see you there! 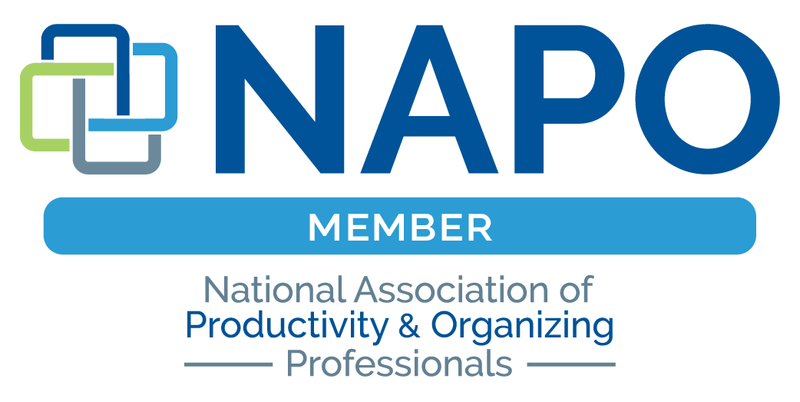 Light refreshments and drinks will be served, and there will be plenty of time before and after the talk to network with other attendees.